If someone made a narrative film about the life of Chris Farley, the turn of events depicted therein—even if they strictly followed those of the actual history—would probably come off as overwrought and clichéd. It’s a story of the sad clown, a story that’s so perfect and so perfectly awful it’s almost hard to believe, especially considering that the last words he ever said to another human being were, “Don’t leave me,” uttered through a drug haze to a call girl who then left him after an argument about money. Unfortunately, that movie will probably be made at some point nonetheless. 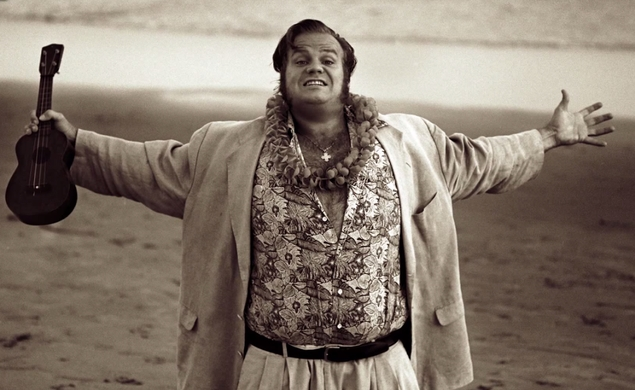 In the meantime, though, there’s a trailer for the upcoming documentary about the man, the somewhat lazily titled I Am Chris Farley, which hits select theaters on July 31. One can only assume the title was co-director Derik Murray’s idea, in light of the fact that last year he directed an Evel Knievel documentary titled, well, I Am Evel Knievel. The other co-director, Brent Hodge, is best known for helming last year’s middling A Brony Tale (which, okay, that’s not the best pun in the world, but at least he’s trying). That little thing about being excited to be able to perform for the rest of his life, right? Hoo boy. 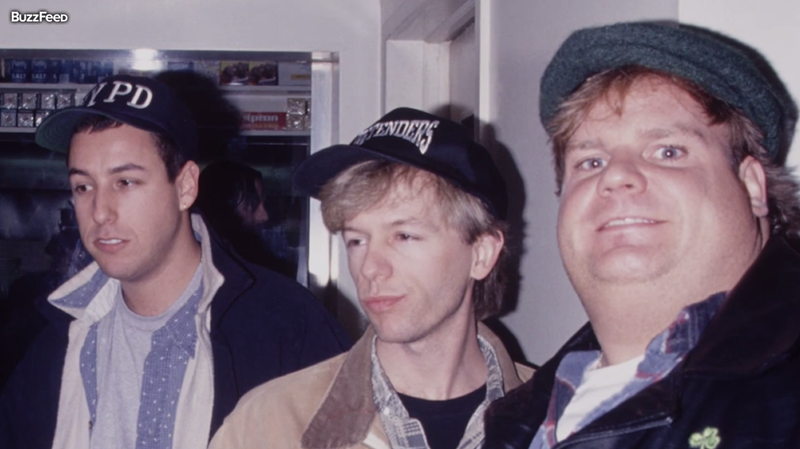 Even if the movie ends up being nothing more than famous people talking about how great Chris Farley was and how sad his life was intercut with clips of him performing, it could very likely be a funny, poignant, worthwhile watch. Of course, all the better if the directors do something more interesting with the film than the trailer lets on.